If your proposed research project involves humans or their tissues or information about them you need human subjects review and approval. You need this approval BEFORE you contact any subjects for any reason. 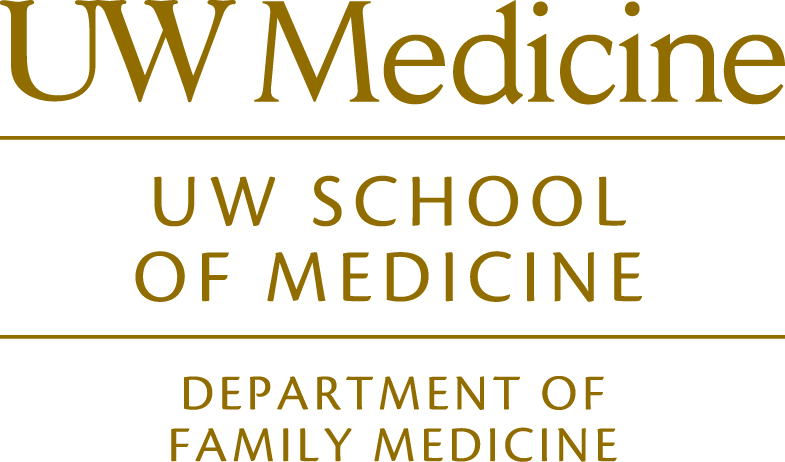 The UW Department of Family Medicine and the School of Medicine take the protection of human subject in research very seriously. We want medical students to understand the obligations of the physician and scientist to protect the rights of subjects of research. Please address any questions to your faculty sponsor, the Department Human Subject Coordinator or the UW Human Subjects Division. Federal, state and university regulations require that the use of human subjects in research be reviewed and approved by an Institutional Review Board (IRB). At the University of Washington, the Human Subjects Division (HSD) carries out this function. If your work involves other organizations, you may need to apply for and receive approval from their IRBs in addition. If your project is part of an existing faculty study, approval for your study MAY be covered under existing approval for the larger study. Discuss IRB approval with your faculty sponsor before deciding on a project and before submitting your III proposal. You do not need to have IRB approval before submitting your proposal, but you need to have considered the issue and determined if your project will require Human Subject review. The Human Subjects Review application is a bigger undertaking than the III proposal itself. If your study involves limited participation of human subjects and negligible risk, your project may be granted an exemption. If your study involves only “minimal risk” to participants but does not qualify for exemption, it may qualify for an expedited review. Expedited reviews still require formal application and approval by the UW HSD. See the UW HSD web page for further information and call them with any questions. The process of applying for and being granted UW IRB approval can take several months. Even if you are granted an exemption or an expedited review, the process can still take months. IRB approval is the rate-limiting step in the III-1 research process. You must have it completed before the beginning of the period you have set aside to conduct collect your data. (e.g. Summer). Before beginning your research project, all UW medical students must compete these two training programs. Both are available free on-line. Print and keep your certificates of program completion.